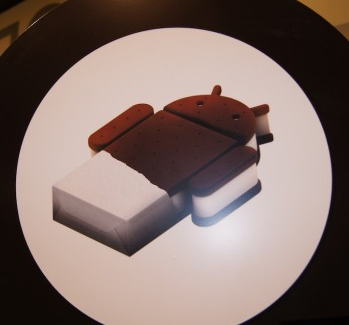 It was only last week that Sony began to update the Xperia P with Ice Cream Sandwich, but it looks like the company is now going full steam ahead and bringing the update to no fewer than 8 more devices this week. A post on the Sony Xperia Product Blog this morning said that the update will be coming to the arc, arc S, neo, neo V, mini, pro, active, and ray "starting from this week". 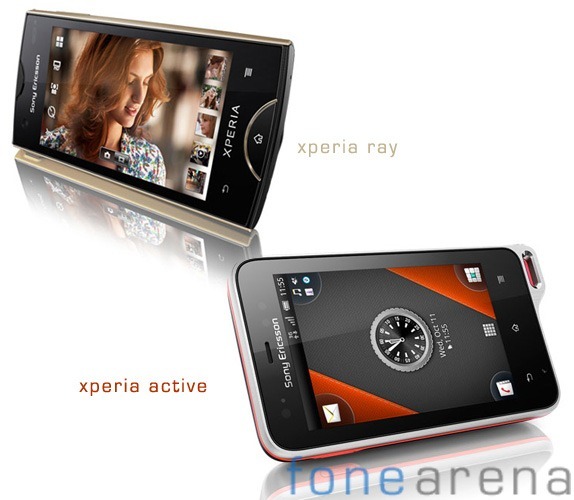 Back in December of '11, Sony [Ericsson] released an Android 4.0 alpha ROM for the Xperia Arc S, Neo V, and Ray. The Sony dev teams has now released an update to this ROM, bringing into its beta stages. Since the previous release, Sony has made a number of improvements to the ROM, including an updated UI, improved lockscreen, activated GSM modem and FM radios, and a quick dialer. Unfortunately, Google Apps are not available for this ROM, nor are Wi-Fi and Bluetooth connectivity, as they're both still waiting for approval before they can implemented into the product.